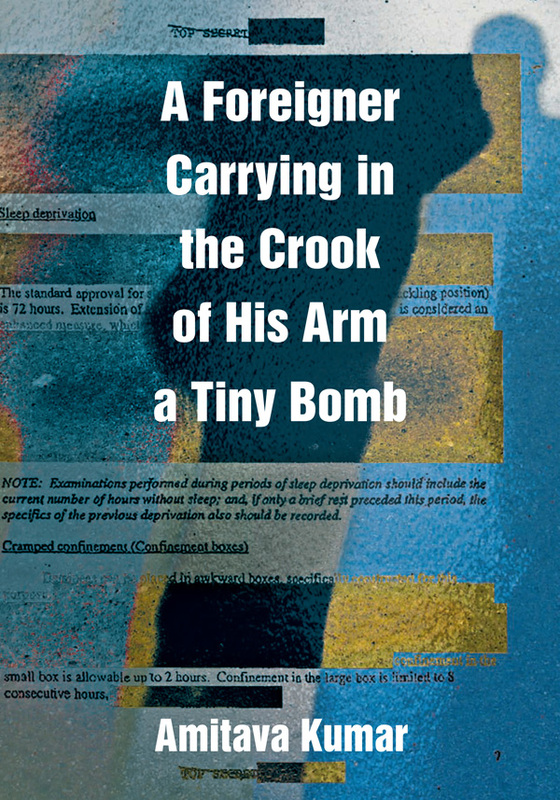 Part reportage and part protest, A Foreigner Carrying in the Crook of His Arm a Tiny Bomb is an inquiry into the cultural logic and global repercussions of the war on terror. At its center are two men convicted in U.S. courts on terrorism-related charges: Hemant Lakhani, a seventy-year-old tried for attempting to sell a fake missile to an FBI informant, and Shahawar Matin Siraj, baited by the New York Police Department into a conspiracy to bomb a subway. Lakhani and Siraj were caught through questionable sting operations involving paid informants; both men received lengthy jail sentences. Their convictions were celebrated as major victories in the war on terror. In Amitava Kumar’s riveting account of their cases, Lakhani and Siraj emerge as epic bunglers, and the U.S. government as the creator of terror suspects to prosecute. Kumar analyzed the trial transcripts and media coverage, and he interviewed Lakhani, Siraj, their families, and their lawyers. Juxtaposing such stories of entrapment in the United States with narratives from India, another site of multiple terror attacks and state crackdowns, Kumar explores the harrowing experiences of ordinary people entangled in the war on terror. He also considers the fierce critiques of post-9/11 surveillance and security regimes by soldiers and torture victims, as well as artists and writers, including Coco Fusco, Paul Shambroom, and Arundhati Roy. Amitava Kumar is a novelist, poet, journalist, and Professor of English at Vassar College. He is the author of Husband of a Fanatic, a New York Times “Editors’ Choice”; Bombay-London-New York, a New Statesman (UK) “Book of the Year”; and Passport Photos. He is the editor of several books, including Away: The Indian Writer as an Expatriate, The Humour and the Pity: Essays on V.S. Naipaul, and World Bank Literature. He is also an editor of the online journal Politics and Culture and the screenwriter and narrator of the prize-winning documentary film Pure Chutney. Kumar’s writing has appeared in the Nation, Harper’s, Vanity Fair, American Prospect, the Chronicle of Higher Education, the Hindu, and other publications in North America and India.